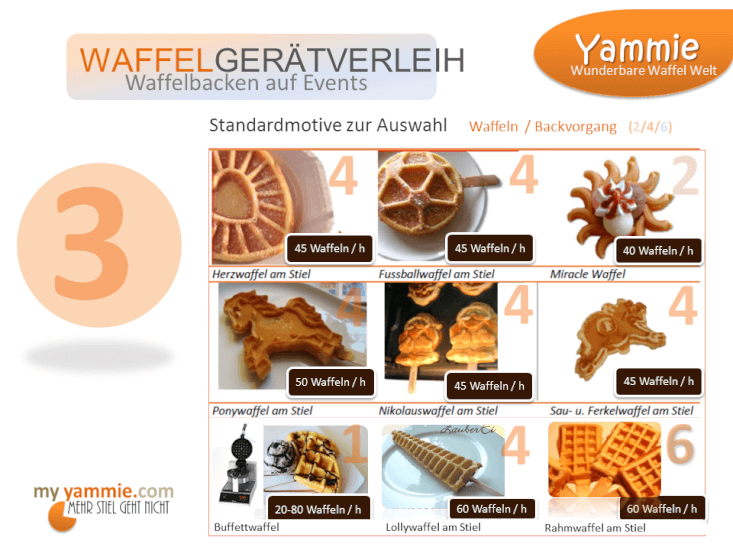 Yammie vermietet bundesweit Backsysteme für kreative Waffeln am Stiel, buchbar im Paket schon ab 2 Tagen, bei Abholung Tagesmiete 20 €. 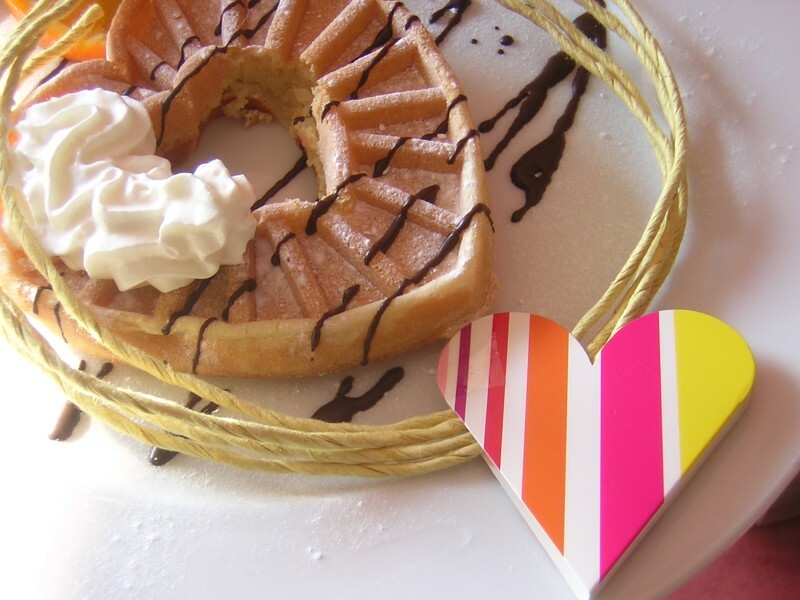 Wählen Sie aus zwischen einer großen Auswahl an Motiven: von der Ponywaffel am Stiel, ideal auf Kinderfesten und Reitturnieren, der Ferkelwaffel für Bauernmärkte, oder eine der Schlemmerwaffeln Sonnenherz, Miracle oder Fussballwaffel. Weitere Logowaffeln für unsere Metropole Berlin sind die Berliner Bärwaffel am Stiel, oder Firmen Logowaffeln auf Nachfrage. 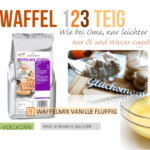 Auch die beliebte Lollywaffel am Stiel kann man jetzt auch über Yammie buchen – dazu liefern wir sämtliches Equipment: Waffelfix Backmischung, Waffelstiele – auch mit Logoeindruck, und Personal, wenn gewünscht. You actually make it appear really easy together with your presentation however I find this matter to be actually something that I think I might never understand. It kind of feels too complex and extremely wide for me. I’m having a look ahead on your subsequent put up, I’ll try to get the dangle of it! Once I initially commented I clicked the -Notify me when new feedback are added- checkbox and now each time a comment is added I get 4 emails with the same comment. Is there any means you’ll be able to take away me from that service? Thanks! I have been absent for a while, but now I remember why I used to love this website. Thanks , I¦ll try and check back more often. How frequently you update your site? Very well written post. It will be beneficial to anybody who utilizes it, as well as myself. Keep up the good work – for sure i will check out more posts.